We are one of the most advanced pain management centers in New York & New Jersey. Our focus is on delivering the latest in pain treatment options for back, knee, neck, and more. Our physician selection criteria is simple: impeccable bedside manners and excellent clinical abilities. All of our specialists are Ivy League trained. 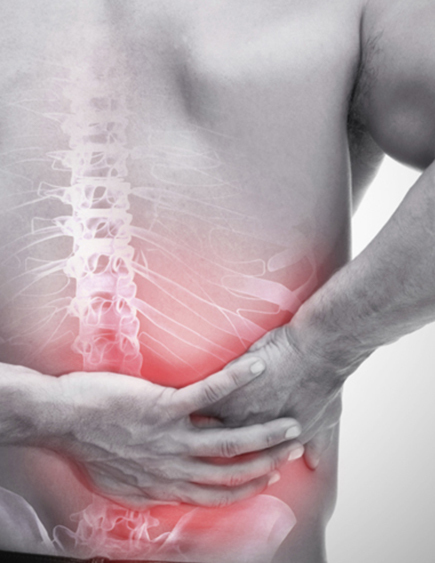 We have pain management clinics in New York & New Jersey. Send us your contact details and we’ll get back to you. You can also give us a call at (212) 470-0435. Start your insurance verification process today! We are New York and New Jersey’s premier Pain Management Center. Consistently voted one of the best pain centers in New York and New Jersey, our doctors are selected based on merit and impeccable training. We utilize advanced pain management techniques to customize a plan specific for each patient, helping them avoid complicated surgeries. 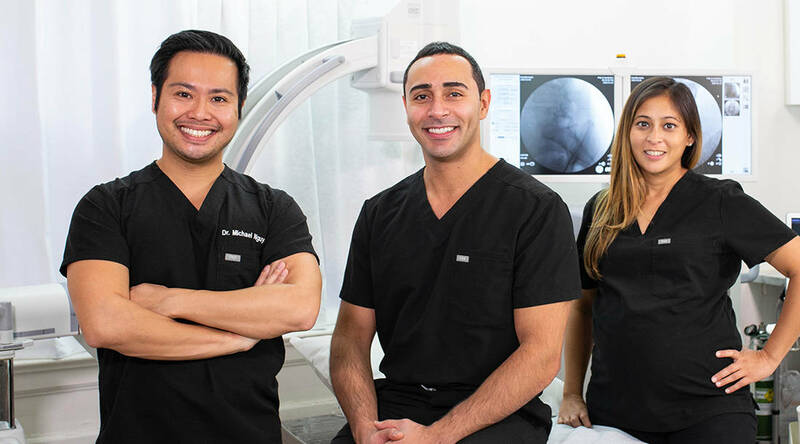 Our doctors specialize in fluoroscopic guided epidural steroid injections, facet injections, knee injections with viscosupplementation, and many of the latest pain treatment modalities available on the market. You should always ask if your pain doctor has a certification specifically in Pain Management medicine. In order to be Board Certified in pain medicine, our doctors have to undergo vigorous residency training followed by fellowship specialization. Although passing the Board Certification is not a requirement to be a pain doctor (many pain doctors practice as family medicine doctors, anesthesiologists, neurologists, or other specialties), an official certification ensures that the doctor has undergone the highest level of training. Every one of our pain management doctors trained at the prestigious Harvard Medical School. Given our strong academic background, we are focused on staying up to date on all technological advances of modern medicine. As well as merit, all of the doctors joining our practice are heavily screened for impeccable bedside manners as well as top notch skills when it comes to interventions. We expect all of our doctors to exercise the highest level of compassionate care. While many doctors will jump straight to prescribing narcotics for pain control, that is not our philosophy. Our goal is to make you and your loved ones more comfortable so that these type of medications are not required. Dr. George Hanna is a nationally recognized pain management specialist and double Board Certified in anesthesiology and pain management medicine. 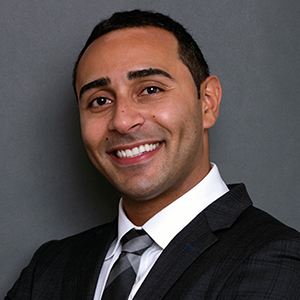 Dr. Hanna is currently available at Pain Treatment Specialists in Manhattan and Clifton, NJ. Dr. Namrata Khimani is a leader in the field of pain medicine. 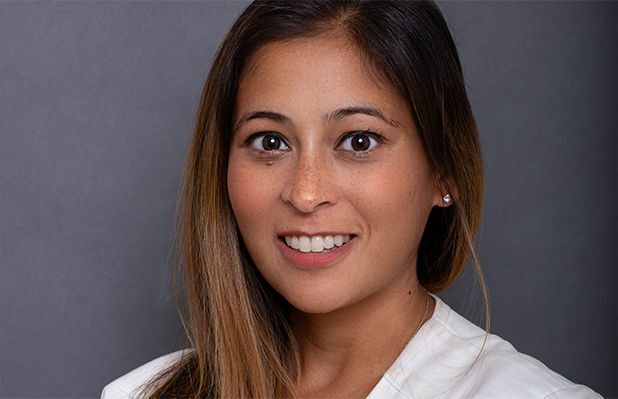 She is one of a select number of physicians who have passed the rigorous certification process to become a nationally recognized pain specialist by the American Board of Anesthesiology. Born and raised in New York, Dr. Khimani earned her undergraduate degree from Columbia University and went on to graduate from Harvard Medical School with honors. Dr. Michael Nguyen is world renowned in Pain Medicine. 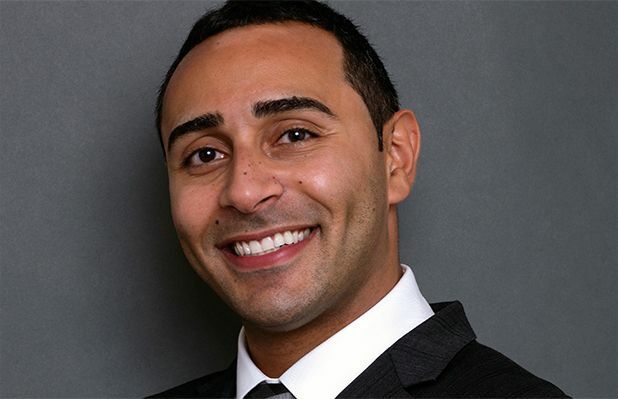 Dr. Michael completed his residency and advanced Pain fellowship training at Harvard Medical School. During his tenure at Harvard, Dr. Michael was awarded the “Mentor of the Year” and also “Teacher of the Year” award. After graduating, Dr. Michael taught for two years at Harvard – training new graduates on the latest modern advances in interventional pain management for multiple pain ailments. Dr. George Hanna is a nationally recognized pain management specialist and Double Board Certified in anesthesiology and pain management medicine. 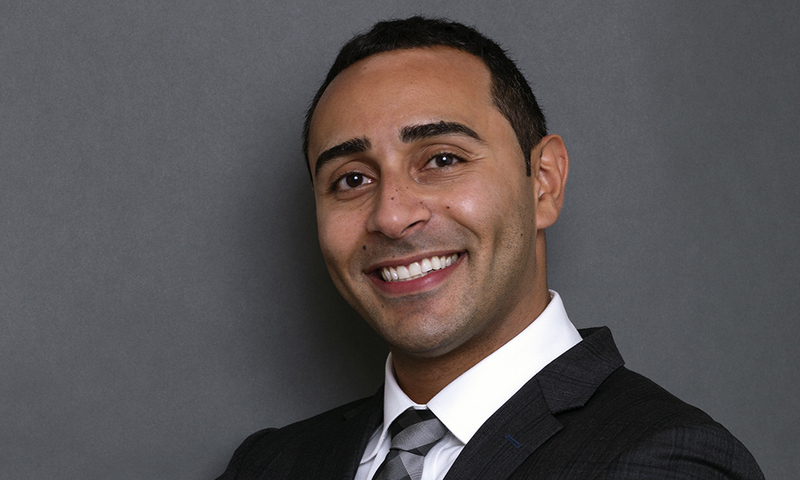 Dr. Hanna is currently available at Pain Treatment Specialists in Manhattan. He is now accepting most major medical insurances, including Medicare. Dr. Namrata Khimani is a nationally recognized leader in the field of pain medicine. 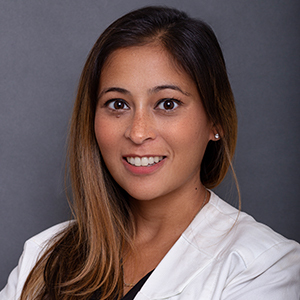 She is one of a select number of physicians who have passed the rigorous certification process to become a nationally recognized pain specialist by the American Board of Anesthesiology. Dr. Michael Nguyen is world renowned in Pain Medicine. 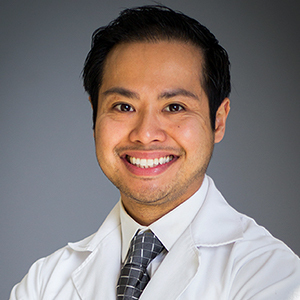 Dr. Nguyen completed his residency and advanced Pain fellowship training at Harvard Medical School. During his tenure at Harvard, Dr. Nguyen was awarded the “Mentor of the Year” and also “Teacher of the Year” award. 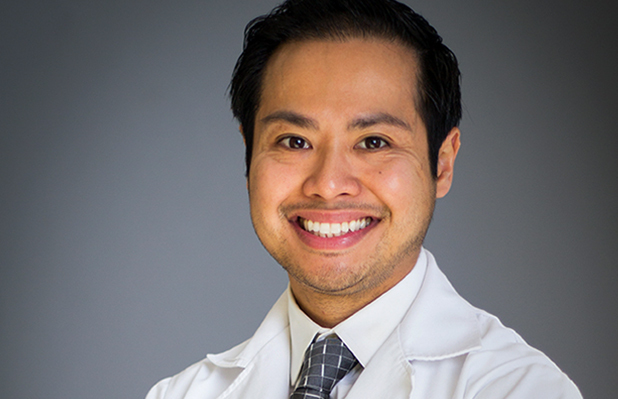 After finishing at Harvard, Dr. Michael Nguyen taught for two years at Harvard – training new graduates on the latest modern advances in interventional pain management for multiple pain ailments. Experience the latest technology for back pain relief. 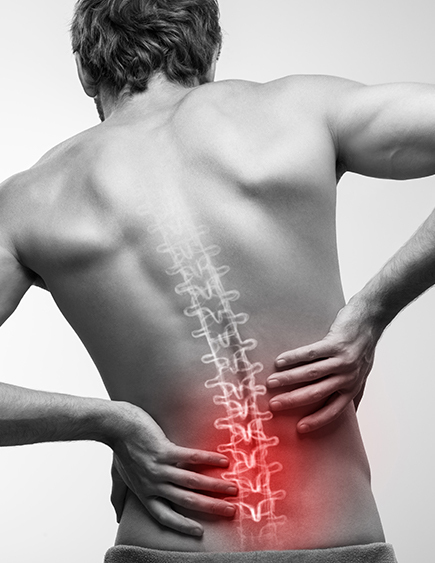 We treat conditions like chronic back pain, and symptoms such as sharp lower back pain and severe back pain. 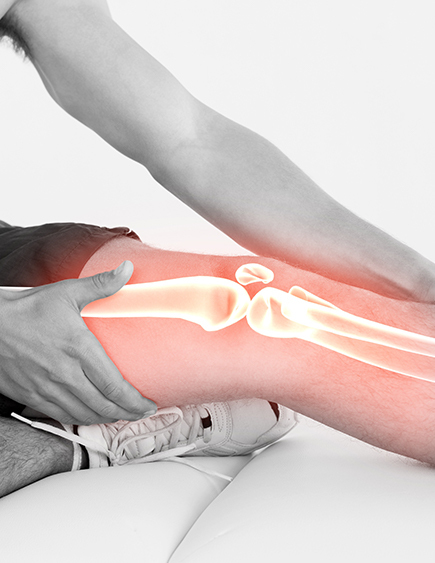 Eliminate your knee pain and avoid complicated surgeries. After your knee pain diagnosis, we will develop a non-invasive treatment plan with zero downtime. Diseases, a one-time injury or small injuries can cause your neck to hurt. 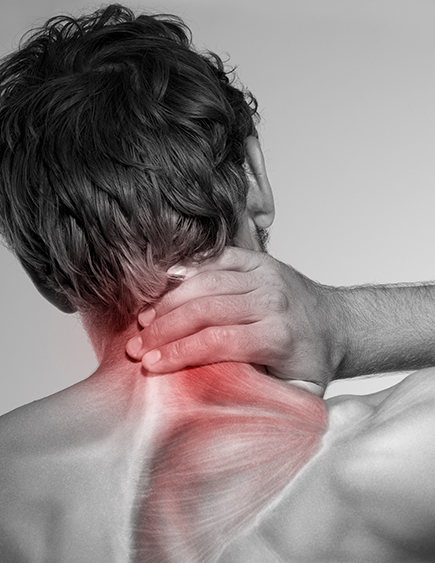 Our neck injury doctor will assist you with restoring your neck back to wellness. 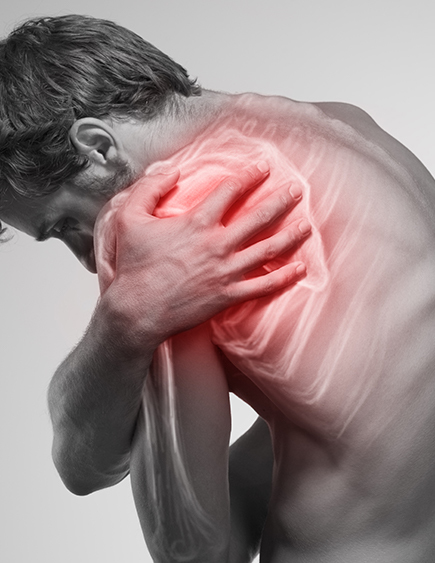 Whether you feel acute pain or chronic pain due to rotator cuff conditions: tears, tendonitis, or bursitis, our pain specialists will help you relieve shoulder pain completely. The hip area is prone to different types of injuries. If you have been feeling hip pain after running, sitting, or hip pain when walking, one of our doctors can help you today. Elbow pain and elbow injuries can start as a simple discomfort. However, what starts as dull pain, can turn into a complicated mobility issue when left untreated. 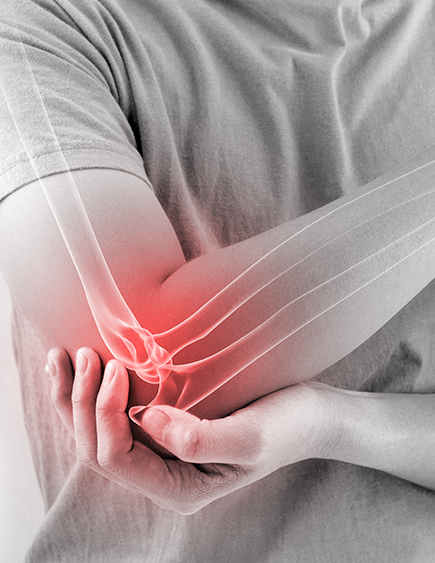 One of our elbow pain doctors can evaluate the severity of your pain and provide much needed relief. See what they have to say about our team and staff. I’ve met with all of the doctors. Each one gave me plenty of time to go over my case. I am never rushed in and out. They were able to relieve my chronic back and neck pain that many other clinic I’ve seen in the past could not. The entire staff is excellent. I’ve been treated by Dr. Nguyen and Dr. Khimani, and they were a pleasure. I have great relief and still have great relief. The visits are quick. Location is easy to find. My family and I had the pleasure of seeing Dr. Khimani when we took our mother for a visit in regards to her veins as well as knee pain! I can’t explain the amount of care and attention we were given!